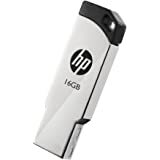 The HP v100w flash drive features a sleek and stylish black or white glossy design. 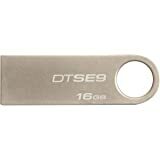 It provides easy access to your information in an affordable, convenient device. 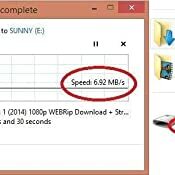 IT looks good and have no clue about the transfer speed as i have given it to my friend but looks same as the one shown. 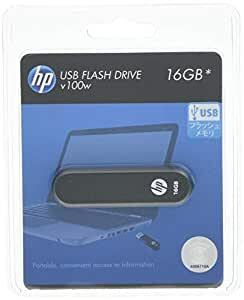 It has a cap for it. 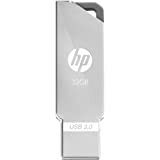 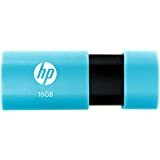 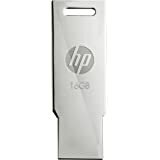 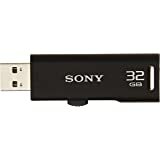 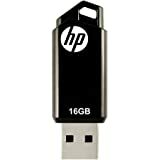 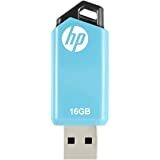 HP is the one always I look for when its pendrive and this one lasted good and was durable.